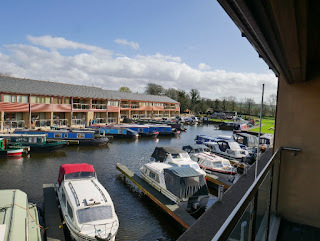 Tewitfield Marina offers luxury self-catering accommodation in Carnforth, Lancashire. There is a selection of 5 star, 1 bedroom apartments as well as 2, 3 and 4 bedroom townhouses for your perfect self-catering holiday. Each cottage has been built, furnished and equipped to the highest standard, offering you a luxurious home away from home, with all linen and towels provided. 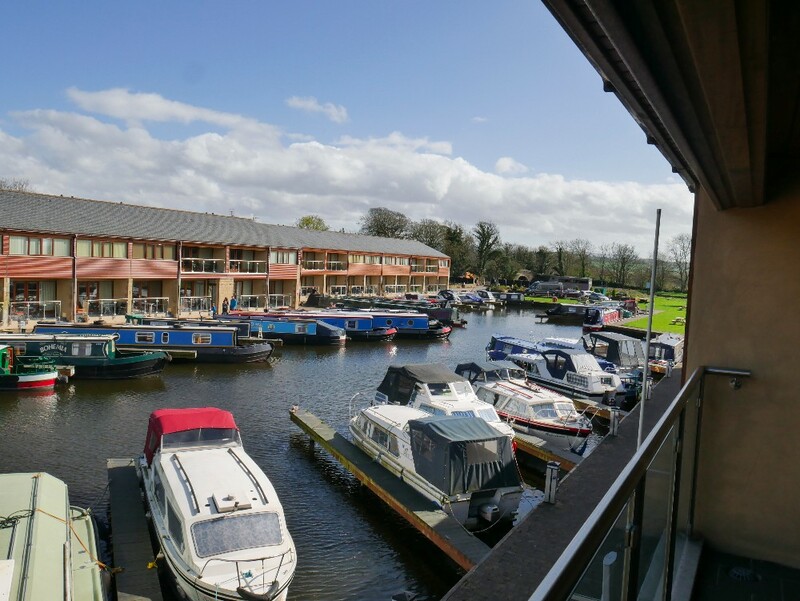 The majority of the cottages have a balcony or patio which overlooks the marina. 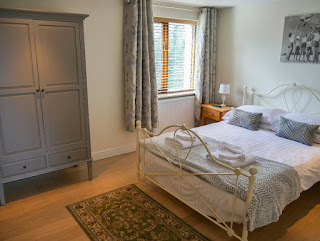 Some of the cottages welcome pets but, if you would like to bring your four legged friend, please make sure that you highlight this when you book. Situated on the Lancashire and Cumbria border, both the Lake District and the Yorkshire Dales are less than half an hour’s drive away. Also close by is the historic city of Lancaster with its castles, museums and parks to visit.